Benchmark Human Services, an organization which provides services to people with mental illness and developmental disabilities throughout the United States, held its first annual recovery celebrations in Georgia last month. Celebrations were held in Augusta, Georgia on June 13 and in Athens on June 20. These events celebrate mental health and substance abuse recovery. The Benchmark Region 2 Mental Health Crisis Team presented the events, which drew over 600 people from the community and included a picnic, live music, and testimonials from individuals in recovery. Various agencies set up booths to provide information and resources, including National Alliance on Mental Illness (NAMI), American Cancer Society, and AIDS Athens. In Augusta, State Senator Jesse Stone, and Mayor Hardie Davis attended and spoke at the event. Richmond County Commissioners Ben Hassan and William Fennoy were also present. The Athens event included Clarke County Commissioner Kelly Girtz, John Callis from The University of Georgia Collegiate Recovery Program, and many more. 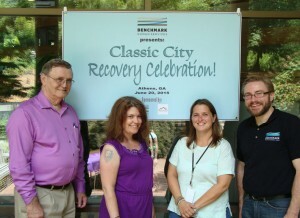 Benchmark will host another Recovery Celebration in Milledgeville, Georgia during National Recovery Month in September. “We look forward to making these events even bigger and better next year,” said Ford. Benchmark Human Services provides Mobile Crisis Response Services throughout the state of Georgia. 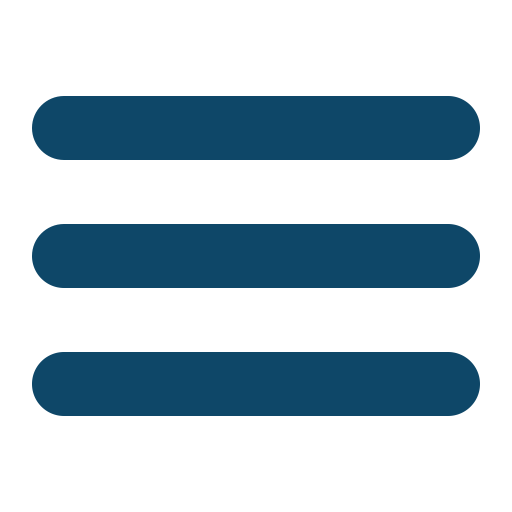 These systems respond to individuals with intellectual disabilities and individuals with mental illness and substance abuse issues who are experiencing a behavioral health crisis. For more information, please contact Nikki Ford at (404) 938-4445 or nford@BenchmarkHS.com.